The most comprehensive collection of information on Montessori education for parents and teachers. 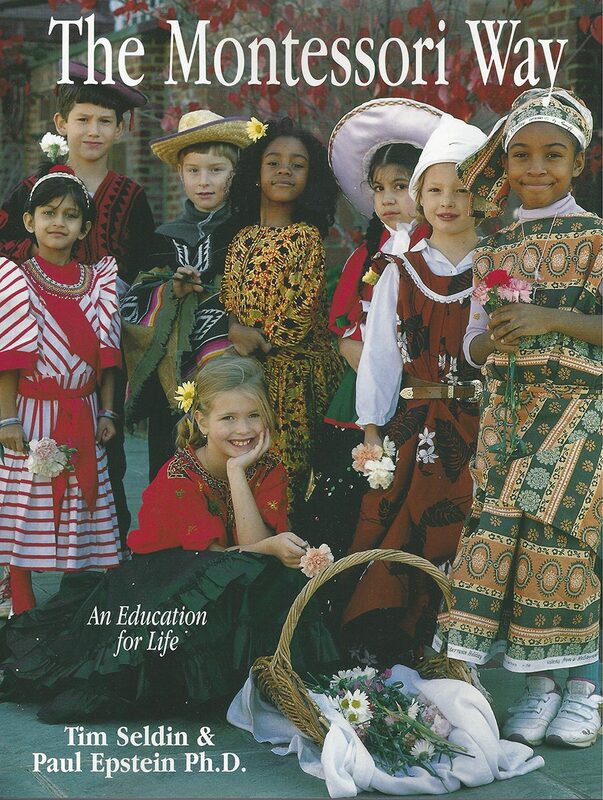 The encyclopedia of Montessori. 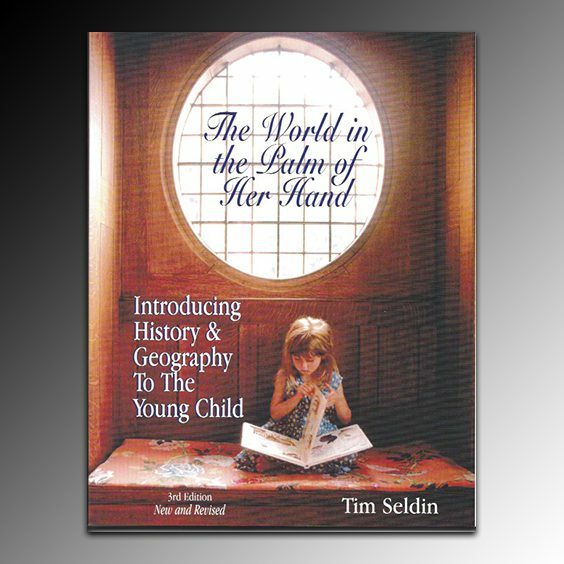 The book contains sections on the History, Legacy, and Philosophy as well as chapters on Infant/Toddler, Primary, Elementary and Secondary programs. Hundreds of photos from the archives to present. 272 pages including a resource index of where you can purchase some of the materials represented in our photos. 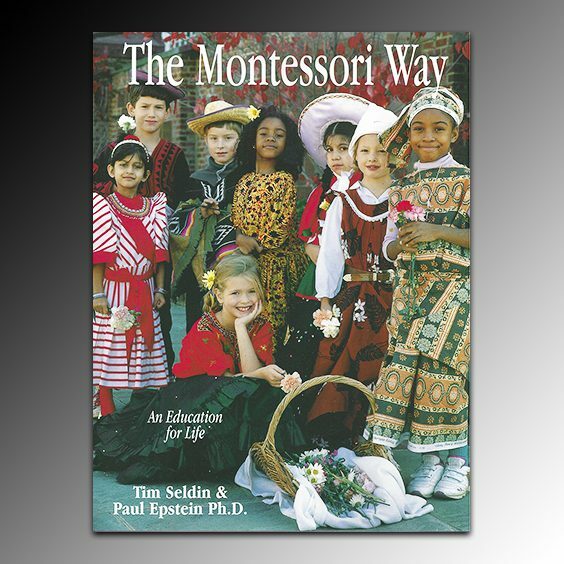 The Montessori Way is more than a beautiful coffee table book: it is in-depth, yet easy-to-read by authors by Tim Seldin and Paul Epstein, Ph.D. explaining Montessori education in layperson’s terms, from the early years through to secondary school. Compared to many countries the UK has a surprisingly small percentage of elementary (6-9 years and 9-12 years) and secondary (12-18 years) Montessori schools. This book offers observations of the child in contemporary US elementary and secondary schools, as well as the more familiar 3- to 6-year-olds in nursery settings. Everything explained is accompanied by numerous illustrations and photographs, including children demonstrating use of the Montessori materials. Curricula topics include Montessori’s hands-on approach to science, foreign languages, arts and health, wellness and physical education. If more people discover the potential for Montessori education in the older years, the percentage of Montessori elementary and secondary in the UK will grow – I hope this book is a catalyst! Montessori parents often ask us at Montessori International magazine how to apply Montessori in the home: The Montessori Way has a chapter full of many practical ideas, including how to organize the bedroom, bathroom, kitchen, and an arts-and-crafts area. Special Needs are covered in the chapter called Learners with Exceptionalities, which includes ‘essential questions’ for the Montessori parent and school. The chapter section concludes with in-depth examples of how individual children learn in the Montessori environment. 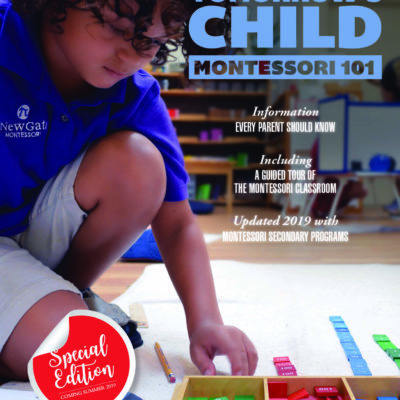 This 272-page guide is ‘a must’ for everyone interested in Montessori education in the 21st century, especially beyond the nursery 3- to 6-year-level. Anyone who is teaching, running a nursery, or is a parent considering keeping their child with the Montessori system for a few more years beyond six years old should own a copy. The book is required reading in many training programs around the US and abroad.